Small business or any business can buy the most affordable direct mail marketing postcards called Every Door Direct Mail. Get the best price for EDDM retail postcard printing and design. We do it all from design, printing, mailing list, and postage. We help you select the best EDDM carrier routes in the United States so you get the best response rates. Full Service: our full-service EDDM solution takes the guesswork out of the EDDM process. We select the best product, choose your carrier routes, then upload artwork or design it for you. We’ll take care of the paperwork and delivery. Print Only: with our Print Only EDDM solution, you decide how you’d like your orders processed and we’ll determine which sizes and products will work then ship them to you bundled. Design: no worries about design for EDDM if you don’t have one. We can do a design for you. 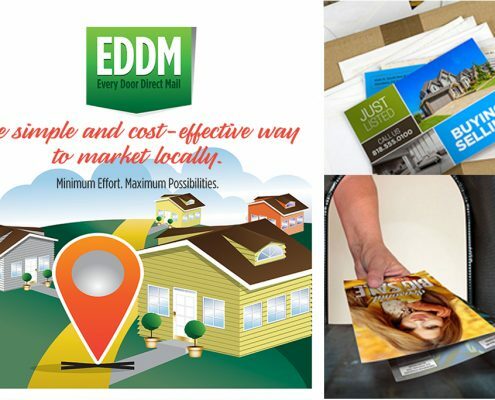 What is Every Door Direct Mail, EDDM? You will tell us your zip code and will target your best customers. Best of all by using this type of marketing you won’t pay for any expensive postage rates. Use our online form below to get a free price quote from one of our EDDM specialists. All our Every Door Direct Mail service come with dedicated account managers to assist you with all your needs. 1. Contact us online using the online free quote form or call us. 2. Tell us what you need and one of our EDDM specialists will contact you the same business day. 3. That’s it. Get the most affordable Every Door Direct Mail service today. We offer two different options. Full service and print only. Like it says we do everything for you and take out all the guess work out of the whole process. We help you choose all the routes, design the artwork, printing, bundling and EDDM delivery to the post office. All of the sizes we use are approved by the USPS EDDM delivery. We have templates that we use for EDDM to ensure the correct size. You will still have to take care of the process and forms by yourself for EDDM delivery. EDDM Postcard sizes from standard to larger sizes we have you covered. 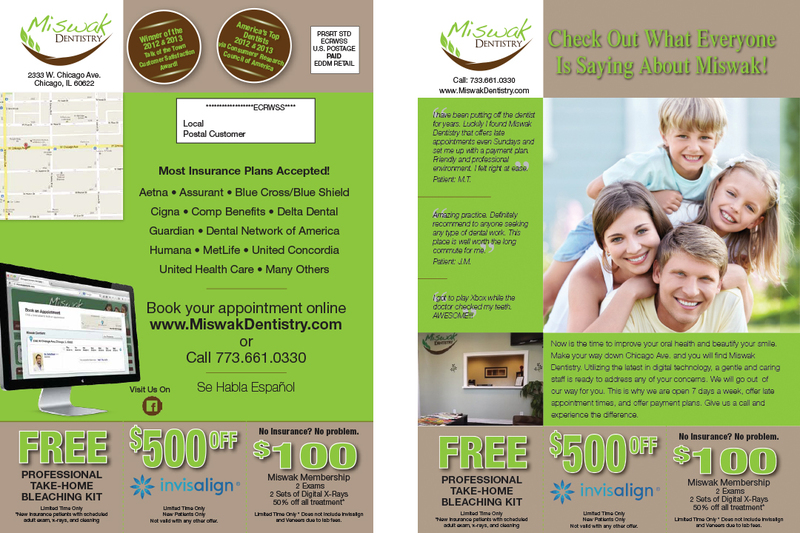 Let us help you with your eddm postcard design or flyer. We have an expert in-house team that will help you design the best advertising postcards. We will help you choose your eddm sizes which there are a variety of different sizes from small to big.